[ Anderson's College, Medical Society, Glasgow. ] Degree Certificate of Oliver Sunderland, signed by Professor Matthew Charteris and Professor Samson Gemmell of the University of Glasgow, and five others. Anderson's College, Medical Society, Glasgow. Dated 24 March 1883. 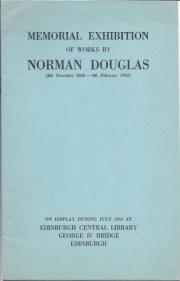 Printed by Maclure & Macdonald, Glasgow. Anderson College was founded in 1796 following the will of John Anderson, Professor of Natural Philosophy at the University of Glasgow. Initially known as Anderson’s Institution, in 1828 it changed its name to Anderson’s University and finally to Anderson’s College in 1877. Its medical school was founded in 1800 when Dr John Burns commenced lectures on anatomy and surgery. In 1887 the medical school of Anderson’s College became a separate and distinct institution known as Anderson’s College Medical School. It merged with Glasgow University in 1947. [ Lincolnshire General Baptist Assembly. ] Manuscript of 'An agreement between several brethren in ye ministry [ Gilbert Boyce, William Thompson and five others ] met together at Bror Thompson's meeting-house in Boston octr. 3 – 1765'. 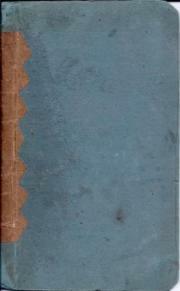 Adam Taylor's 'History of the English General Baptists' (1818) deals with the Lincolnshire Assembly, Boyce, Thompson and Anderson, but makes no mention of the present meeting, although it does note that at the time 'the internal concerns' of the Lincolnshire Assembly 'were still disorganized: they had no officers, and proper discipline had long been neglected'. According to Taylor, 'this society resolved upon reviving discipline', and on 27 August 1765 'entered some reflections, and regulations for the prosecution of their object, on their records'. [ Rev. Philip Anderson, orientalist. ] Two Signed Manuscript Documents, one to Rev. R. Harington and the other to G. S. Steer, regarding his legacy from the estate of Sir John Edward Harington. To Harington: 'this 28th day of March 1836 at Corpus Christi College in Cambridge'. To Steer: Corpus Christi; 22 May 1837. For more information on Anderson, a Sanskrit scholar and founder and editor of the 'Bombay Quarterly Magazine', see his long obituary in the Gentleman's Magazine, March 1858. Both items in good condition, lightly aged. 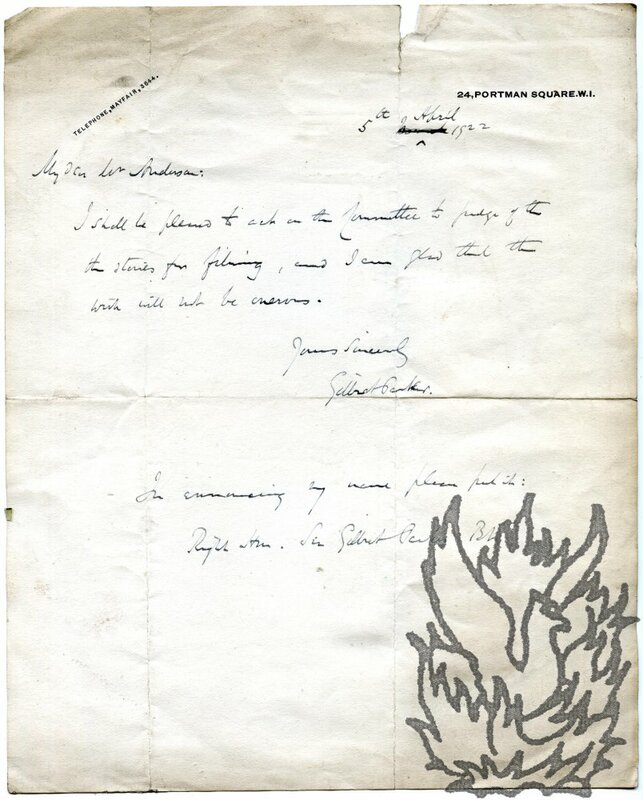 ONE: Manuscript legal document, signed by 'P. Anderson' and the witness 'W. R. Parker. 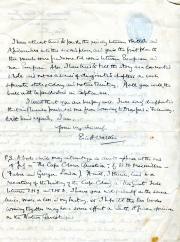 ', addressed 'To The Revd Richd Harington & Charles Balfour Esqs. Exors of the last will of Sir John E. Harington Bt. decd.' 3pp., 4to. Bifolium. 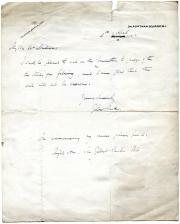 Sent to Harington at the 'Rectory | Old | Northamptonshire'. [ Keith Murray, Lord Murray, Rector of Lincoln College, Oxford,. ] Typed Letter Signed and Typed Note Signed (both 'Murray of Newhaven'), the letter declining to become a Fellow of the Royal Society of Arts, and the note regarding a meeting there. Both on letterhead of the Leverhulme Trust Fund, 21-23 New Fetter Lane, London, E.C.4. Letter dated 11 January 1967; note dated 9 November 1965. LETTER: 1p., 4to. In fair condition, lightly aged and creased. Docketed in red and blue ink. He is grateful for 'the Council's very kind invitation to become a Fellow of the Royal Society of Arts', and would have been happy to accept, except that he is 'intending to move from London into the country at a fairly early date', and 'would, therefore, be unable to take advantages [sic] of this Fellowship'. He hopes the Society will 'appreciate the reasons for my reducing rather than increasing my ties in London'. NOTE: 1p., landscape 12mo. Addressed to 'Mr. Samson', Assistant Secretary. [ Elizabeth Garrett Anderson, physician and suffragette. ] Autograph Signature ('E G Anderson') on part of letter containing references to her daughter and sister. On 4.5 x 11 cm. slip of paper, cut from the end of a letter. In fair condition, lightly aged and ruckled. Good firm signature. 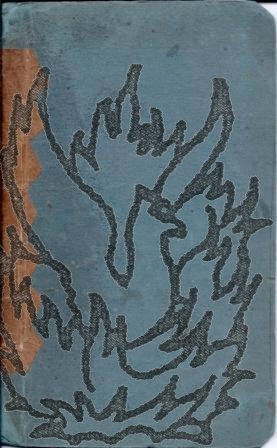 Reads: 'Ever yours lovingly | E G Anderson'. At bottom right in another hand: '1874'. Fragment of letter on reverse: '[...] much better for his holyday [sic] & he sees Louie immensely improved. We are urging Alice to stand [...]'. The 'Alice' of the letter is her sister Alice (b.1842), and the 'Louie' her daughter Louisa (1873-1943), who would also become a doctor. [ John Macvicar Anderson, Scottish architect. ] Autograph Letter Signed ('J. Macvicar Anderson') to John Kinahan, declining his request regarding 'Church building'. 6 Stratton Street, W. [ London ] 13 March 1891. 1p, 12mo. In good condition, lightly-aged. He is declining his request as he has 'many, & much more pressing claims to meet in the way of Church building'. [ Poul Anderson, 'Golden Age' science fiction author. ] Typed Letter Signed (' Poul') to 'Don' [ Scottish science fiction expert Donald Malcolm ], discussing Malcolm's plans for a checklist of his work, his family background, and Scotland. 3 Las Palomas, Orinda, California. 30 June 1964. 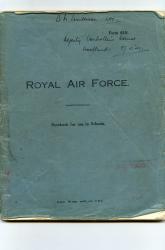 34 lines of typed text on air mail letter on blue paper. In good condition, lightly aged and worn. Addressed to Malcom at Paisley, Renfrewshire. [Mary Anderson, American actress.] Autograph Card Signed ('Mary de Navarro') to an unnamed female recipient. 6 July 1925. On letterhead of Court Farm, Broadway, Worcestershire. 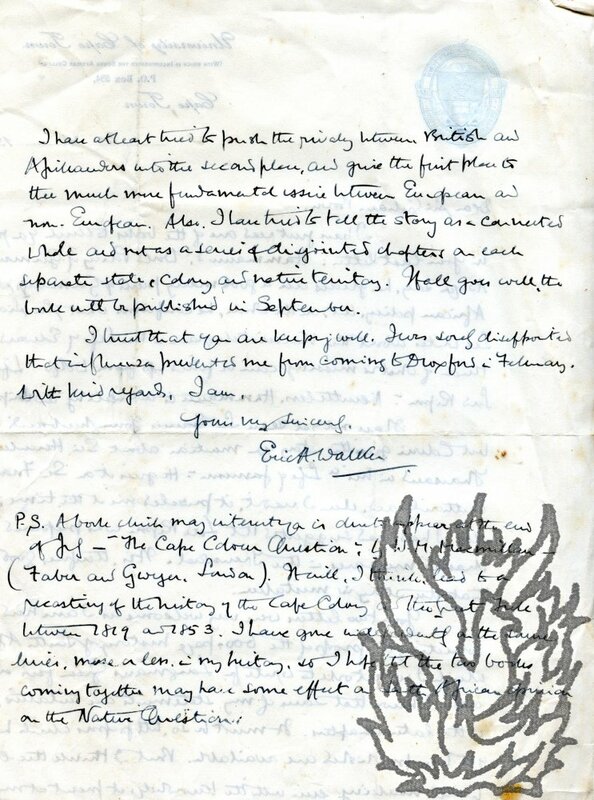 Autograph Letter Signed ('Eric A. Walker') to Bower. 30 June 1927; on University of Cape Town letterhead. 4to, 2 pp. Thirty-nine lines of text. Clear and complete. Neatly and closely written. Begins by discussing two books recommended by Bower: Otto Hammann's 'World Policy of Germany' and a work by Sir Francis Younghusband. 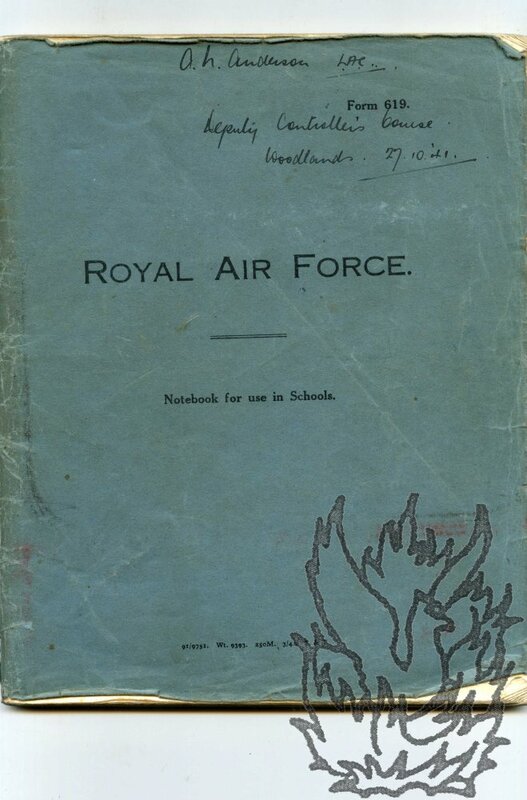 Hammann's book 'confirms what Sir Sidney Lee writes about the Kaiser's telegram'; he is pleased that Younghusband's, which he has not yet read, contradicts the story that 'Lord Ripon was prepared for such drastic measures'. 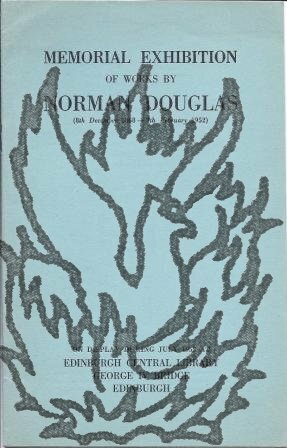 He has been 'correcting the proofs of the 600-page history of South Africa which I undertook to write for Longmans Green five or six years ago'.